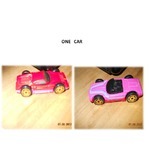 I would encourage you to buy these cars as groups wherever it is possible, because they are mostly in a lower price catagory. 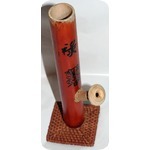 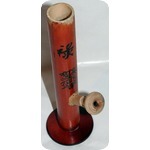 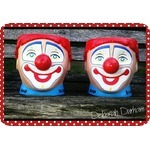 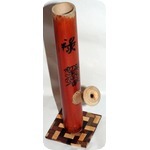 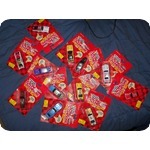 I am splitting them so people can purchase them. 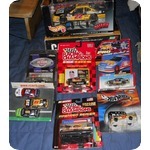 Otherwise, Please Haggle On Any of it!!! 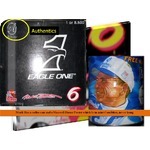 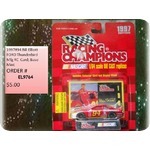 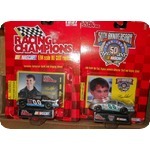 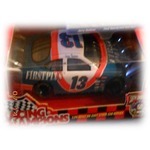 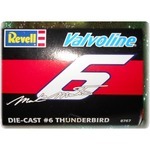 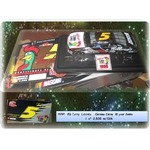 Pricing these as singles each 164sc car has a number by it if you want to purchase it. 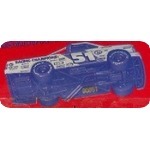 I will break down all of the group cars down and do them like this. 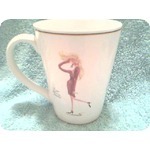 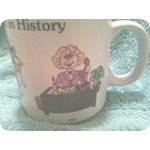 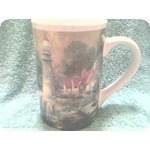 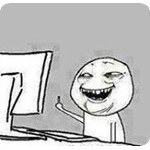 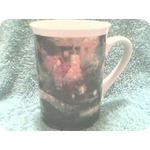 If you want more pictures, please be specific and I will get new photos. 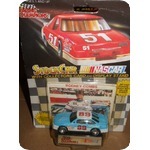 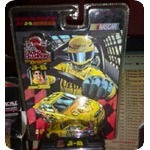 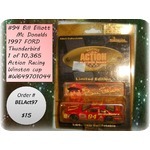 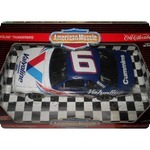 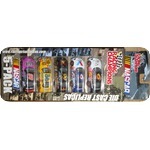 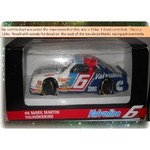 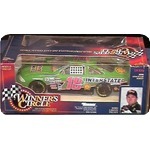 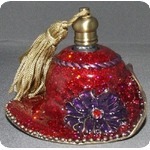 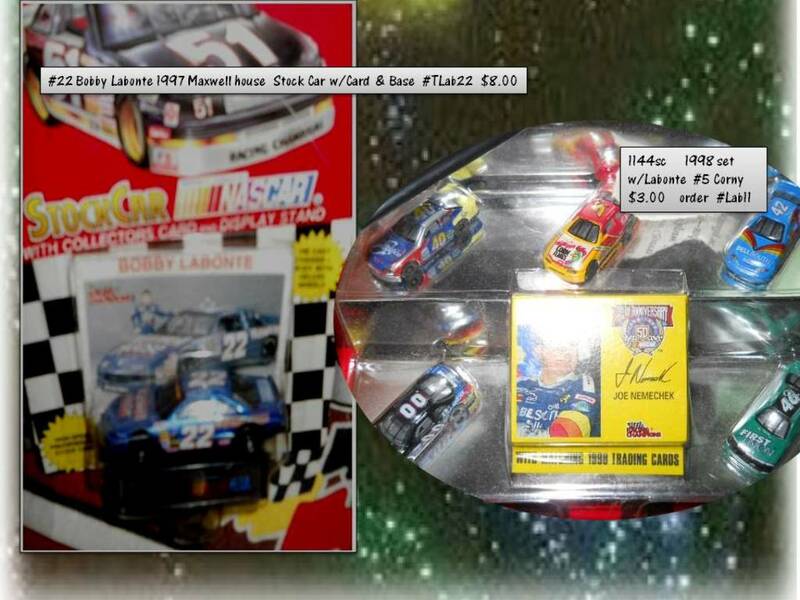 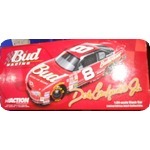 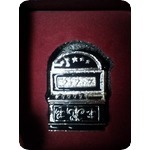 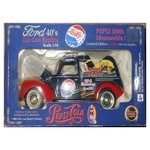 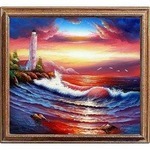 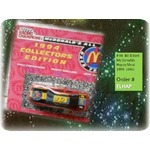 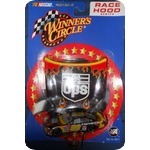 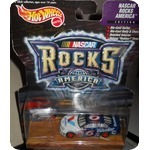 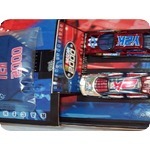 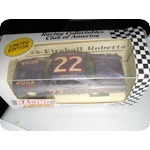 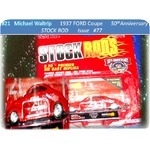 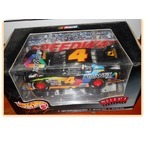 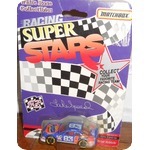 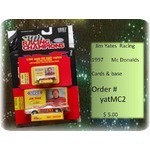 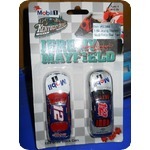 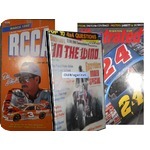 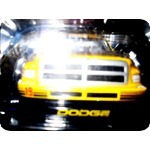 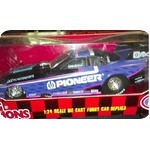 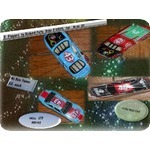 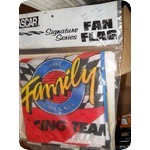 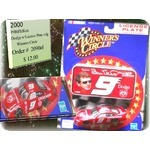 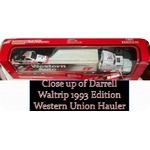 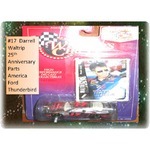 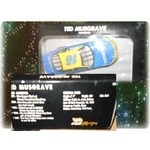 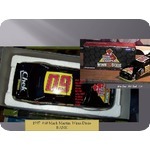 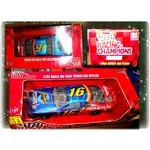 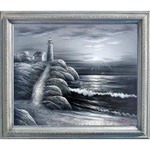 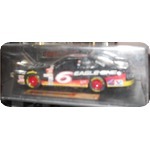 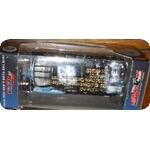 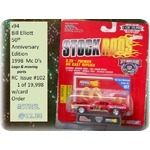 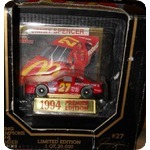 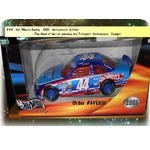 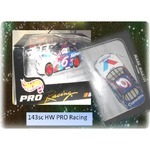 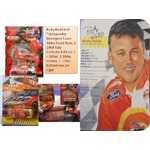 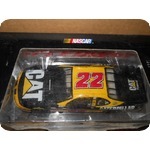 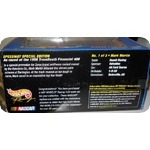 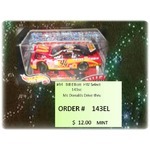 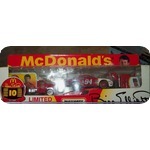 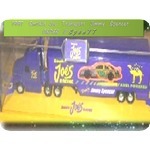 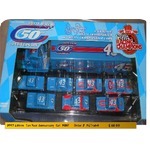 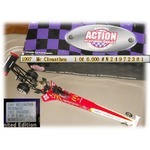 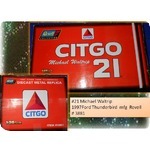 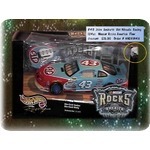 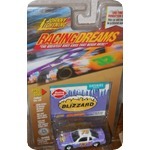 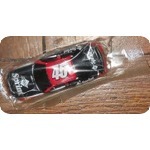 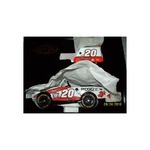 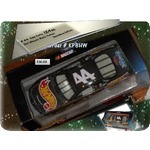 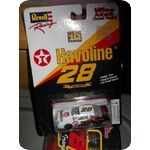 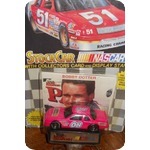 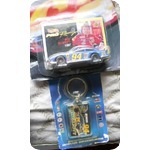 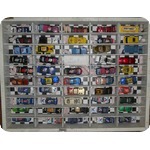 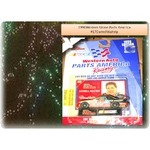 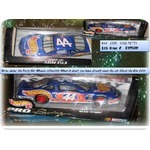 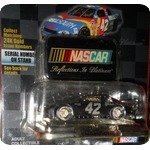 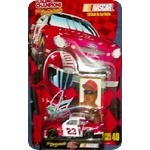 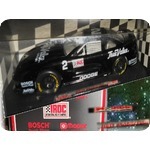 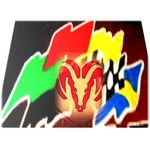 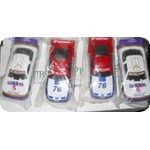 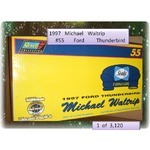 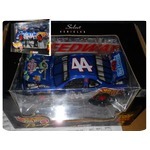 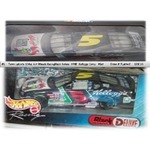 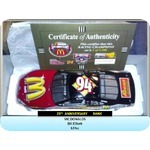 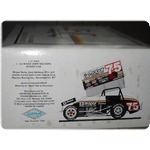 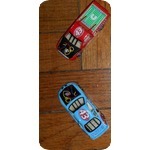 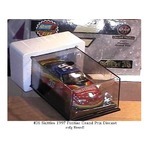 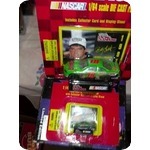 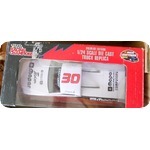 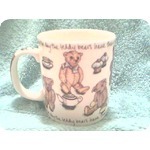 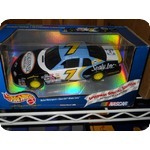 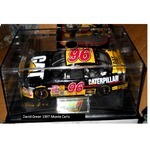 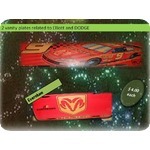 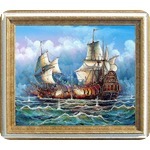 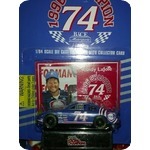 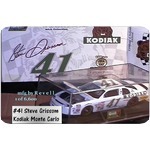 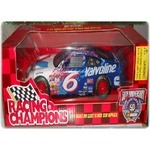 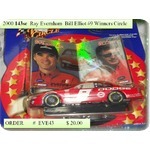 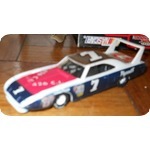 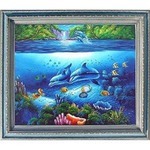 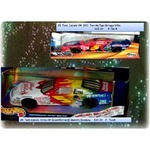 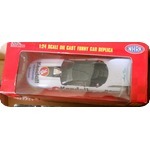 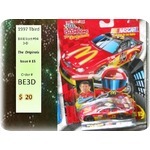 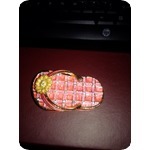 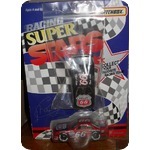 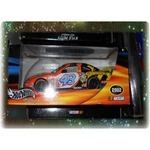 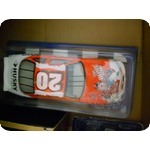 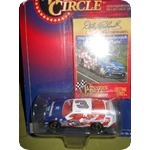 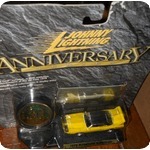 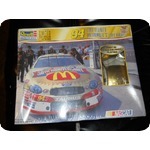 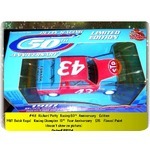 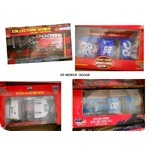 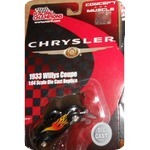 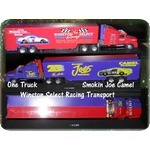 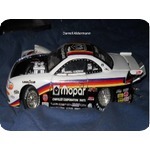 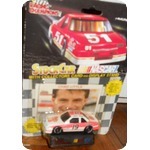 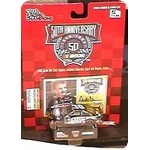 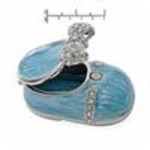 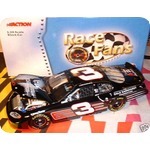 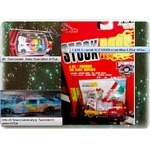 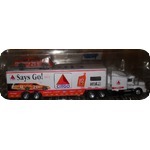 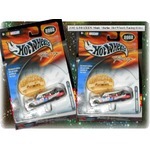 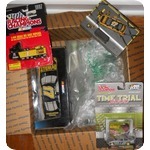 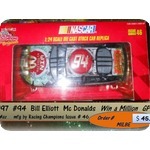 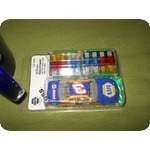 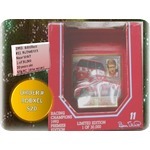 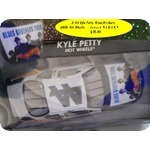 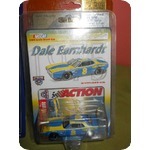 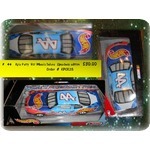 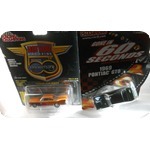 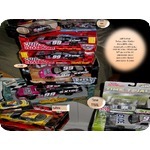 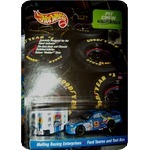 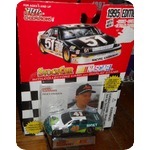 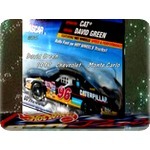 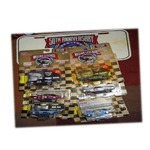 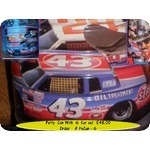 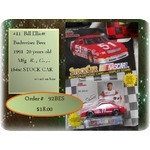 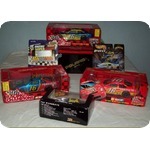 Thank you 164sc cars are $2.50 to mail If you are buying a large group of Items I will re-adjusted price at that point. 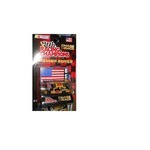 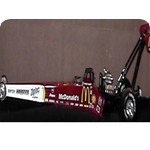 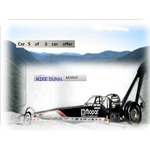 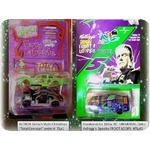 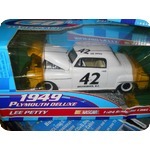 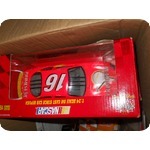 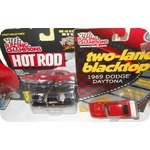 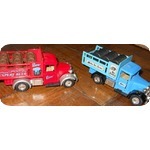 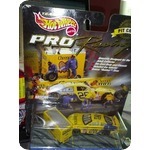 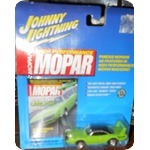 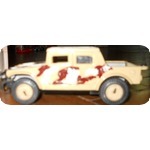 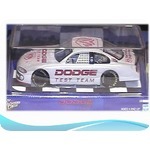 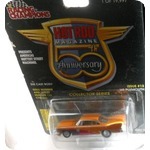 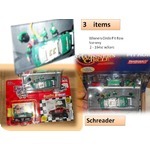 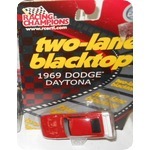 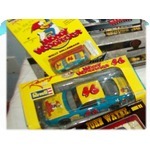 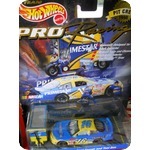 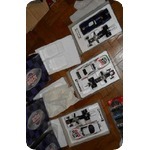 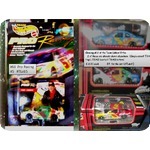 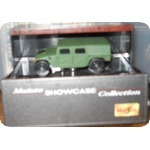 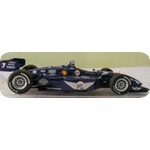 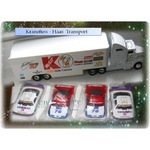 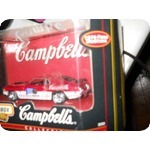 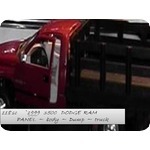 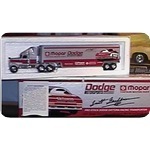 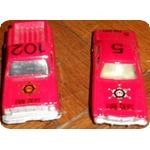 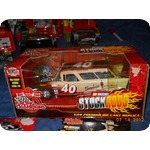 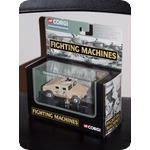 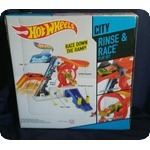 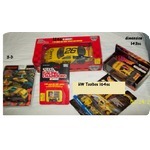 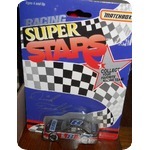 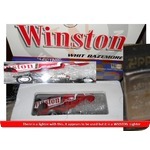 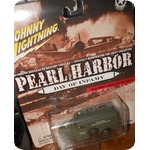 Some cars which are pkg in cardboard cost $3.00 because the have a different weight than the flat packs.